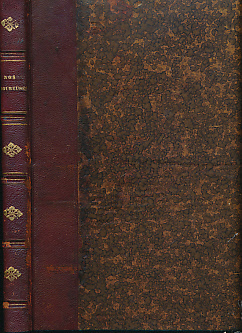 Barter Books : Bac, Ferdinand; Zanrof, Leon : Nos Amoureuses. Album Inédit et en Couleurs par Bac. Chanson-Préface de Zanrof. 360 x 280 mm (14 x 11 inches) - [80pp]. G : in Good condition without dust jacket. Cover rubbed and edgeworn. Internal hinges reinforced with tape, which has in turn split at the base. Foxing within, impacting on most plates.